The philosophy of religion and theology are related to the culture in which they have developed. These disciplines provide a source of values and vision to the cultures of which they are part, while at the same time they are delimited and defined by their cultures. 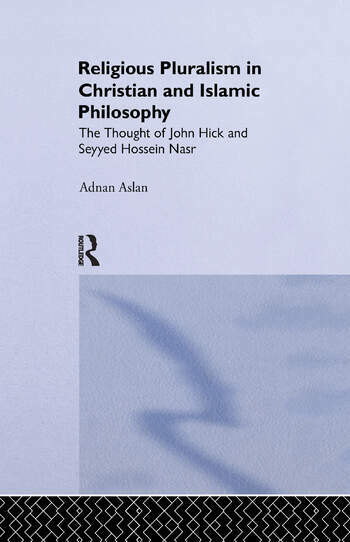 This book compares the ideas of two contemporary philosophers, John Hick and Seyyed Hossein Nasr, on the issues of religion, religions, the concept of the ultimate reality, and the notion of sacred knowledge. On a broader level, it compares two world-views: the one formed by Western Christian culture, which is religious in intention but secular in essence; the other Islamic, formed through the assimilation of traditional wisdom, which is turned against the norms of secular culture and is thus religious both in intention and essence.